Shanghai mayor Ying Yong said on Sunday that the second China International Import Expo scheduled for November this year will be better than last year’s session with China’s further opening-up measures. While delivering the government work report at the annual session of the municipal people’s congress, Ying said the city will normalize the expo’s pilot mode of bonded display and trade, having it occur on a regular basis. 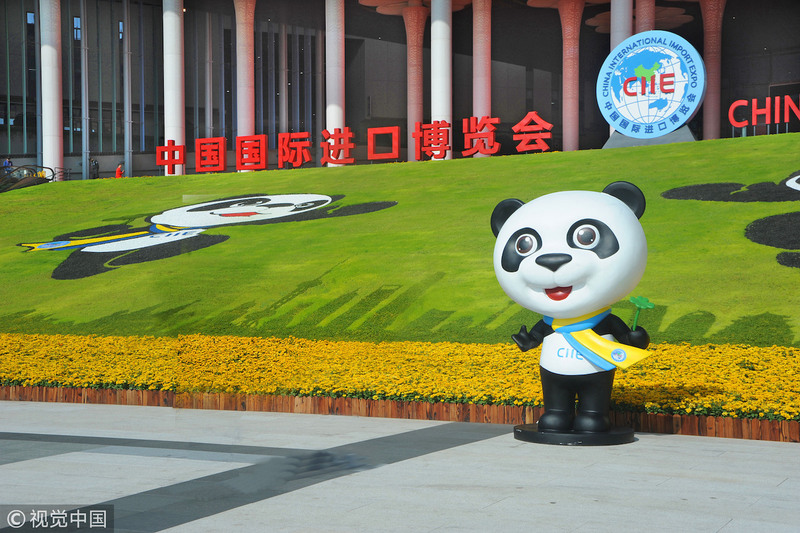 As the world’s first import-themed national-level expo, the first CIIE was held in Shanghai from November 5-10 in 2018, and concluded with deals worth about US$57.83 billion. 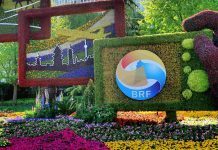 The expo attracted 3,617 foreign exhibitors, and more than 400,000 buyers from home and abroad. Ying said the city plans to open wider for foreign investment and foreign firms, amplifying the expo’s spillover effects. Shanghai will put into practice 100 measures in support of further opening up this year.